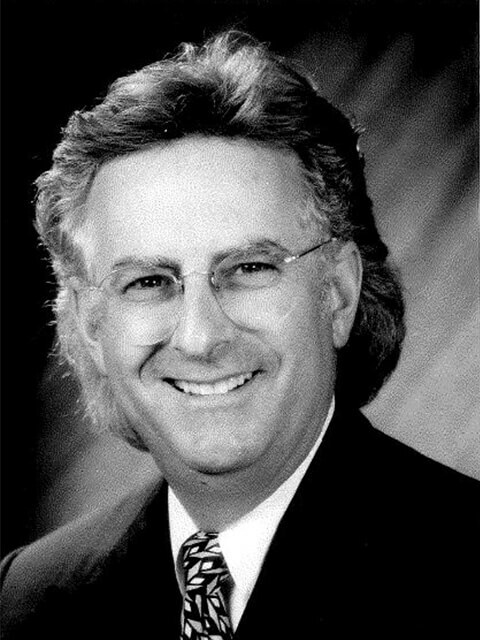 Harvey Sepler, J.D., Ph.D., has been an Assistant Public Defender, Appellate Division (Miami) for more than 30 years. After graduating from the University of Miami Law School, he served as Senior Law Clerk to Phillip Hubbart, retired judge (and Chief Judge) on the Third District Court of Appeal. He is a former Chair of t Criminal Law Section and serves on the Executive Councils of the Criminal Law and the Appellate Practice Sections. He is a Fellow in the American Academy of Appellate Lawyers. Over the course of his practice, Dr. Sepler has litigated nearly 2000 civil and criminal appeals to all levels of court (obtaining unanimous victories in the United States Supreme Court and the Florida Supreme Court). One of his passions has been teaching appellate advocacy to law students. He has taught nearly all of the appellate courses at the University of Miami Law School for over 25 years; he regularly coaches 3 national moot court competition teams (one of which is sponsored by the ABA) and 1 state moot court competition team (sponsored by The Florida Bar). Over the years, his teams have won a number of state and national titles.